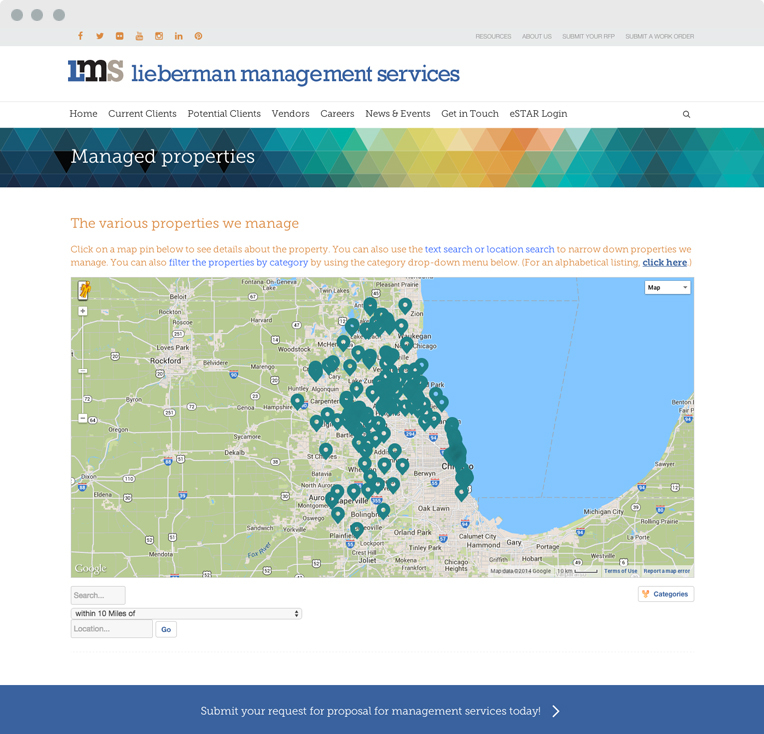 Lieberman Management Services is a property management firm in Chicago. 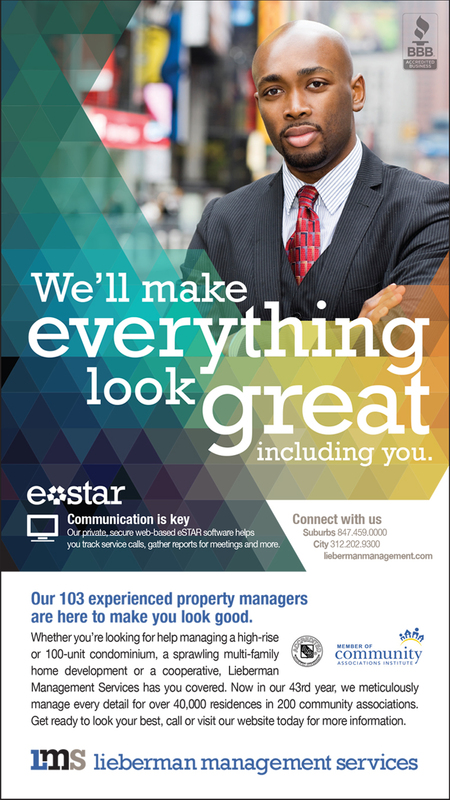 They take care of all the big and little things property owners and managers don't have time time, ability, manpower or expertise to handle. 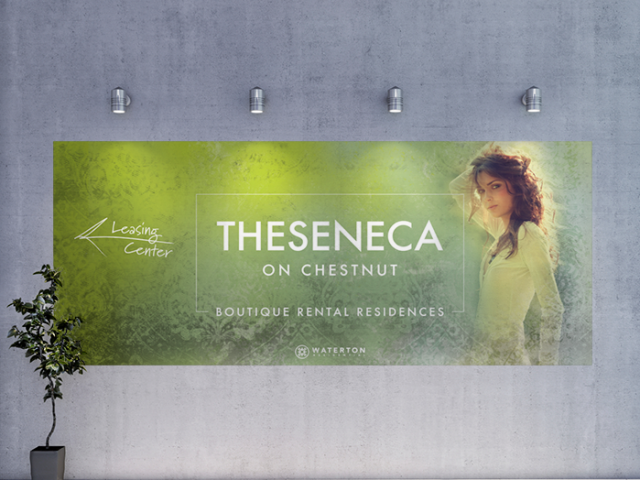 They needed to find a way to get their message across clearly to a hard-to-reach and very specific audience. 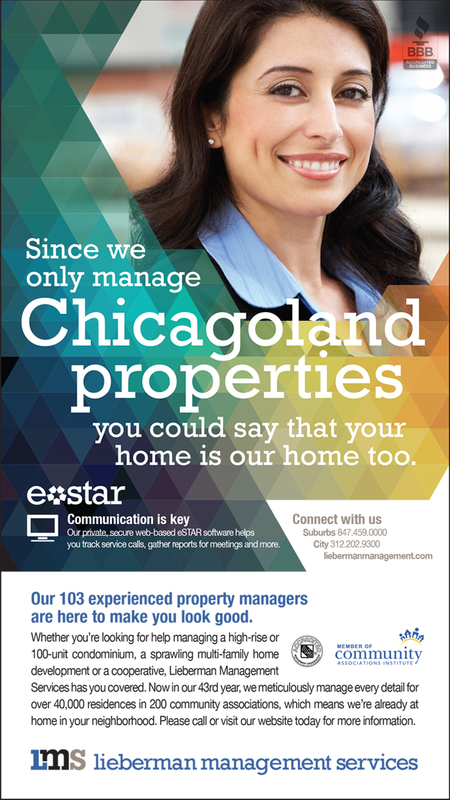 Each property owner and manager thinks they have a unique set of problems — so we addressed this broad concern in a clever way. 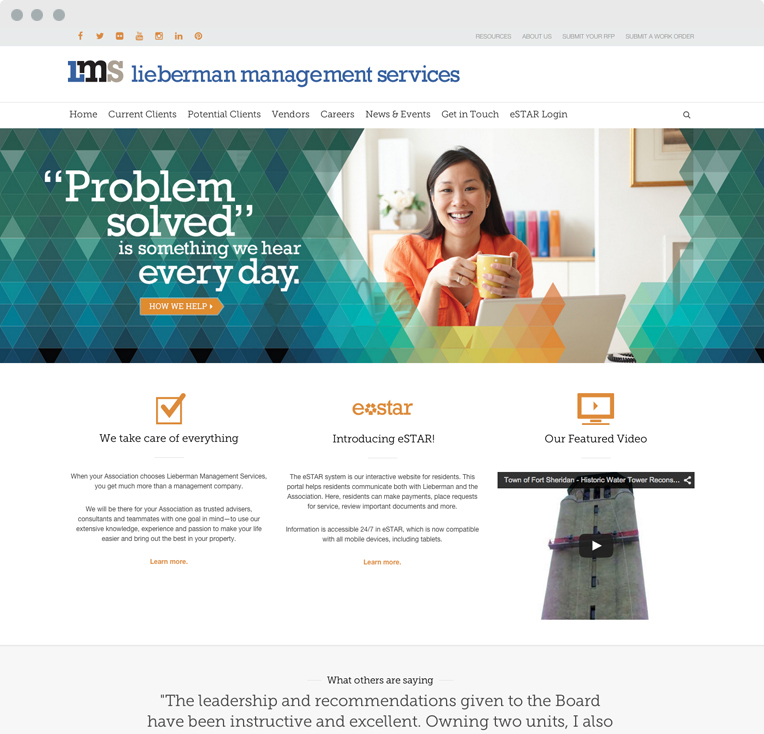 No matter what problem a property owner or manager has, Lieberman (a Chicago-based company) makes them look good. 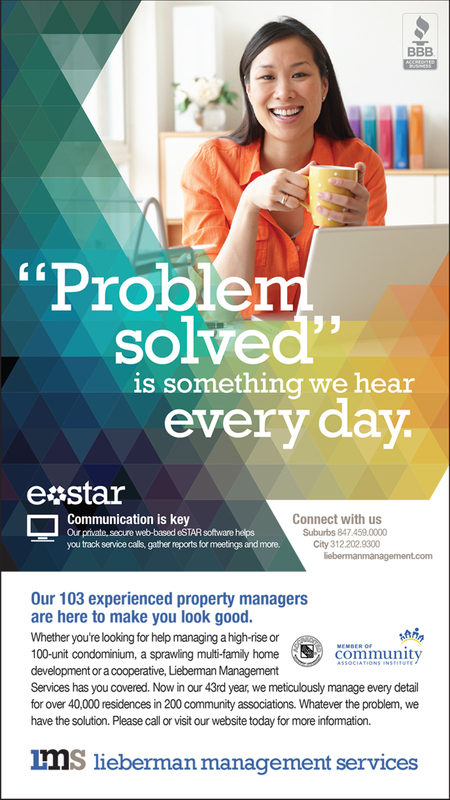 By addressing this singular common concern we in effect speak to any issue that is on a property manager's mind.